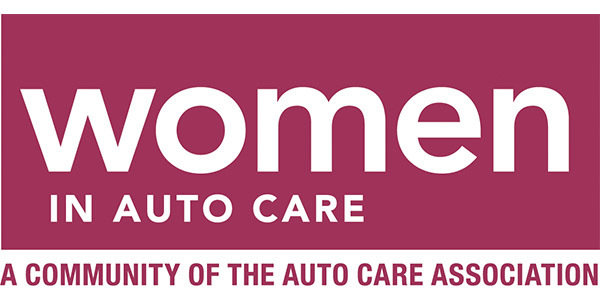 Women in Auto Care has announced that registration is now open for its winter conference. 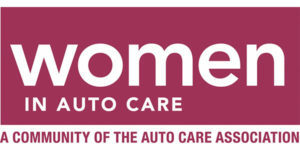 Join Women in Auto Care from Feb. 27-28, 2019, at the Le Méridien New Orleans for two days of dynamic speakers and workshops; personal and professional development tools; and updates on the latest industry trends. Women in Auto Care Leadership Conferences also provide attendees with continuing education units (CEU) credits toward their professional designations. All conference sessions will be held at Le Méridien. Women in Auto Care has a room block and special rate available at Le Méridien for conference attendees. The link to reserve a room can be accessed through the online conference registration page. Rooms are first-come, first-served.